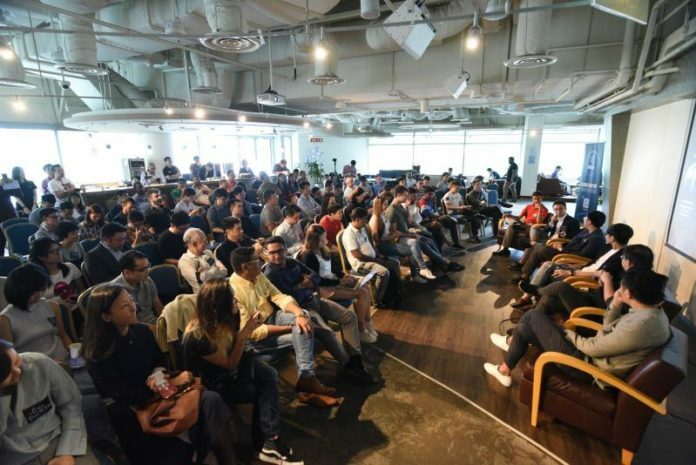 On 8th September 2018, the first-ever Bibox Global Meetup was held at Singapore Management University. This event was heavily subscribed with over 300 guests attending the 200-seat seminar. Key speakers included Liu Guojie (Managing Director, Bibox Southeast Asia), Prof. Zhu Feida (Associate Professor, SMU), Jerry Li (CEO, DUO Network) and Michael Juskiewicz (CFO, eMusic). Lim Hong Zhuang revealed that for real-world investing, it is essential to examine whether investors in the company’s early fundraising stage provide company with connections to the ecosystem. As Ian Lee mentioned, it is key for a blockchain company to engage with its investors in terms of sharing their insights. Prior to making an investment, Aly Madhavji raised an important consideration factor on the governance and ethics of the company. If a blockchain company has less than two-year lock-up period, this is a cause for concern. KC Chng conducted his own ICO in 2016 when his team spent the most time on engaging with their community via Reddit or messaging apps. He added, “Transparency and sincerity are key to garnering support to have a successful ICO”. Ian Lee cautioned against succumbing to greed and setting a reasonable fundraising target such as 15 million instead of 30 million. Michael Ng brought up the possibility of time-lapse between various rounds of fundraising as “not all investors have the same risk appetite. Some as OK with higher valuation for proven businesses”. “I think we can all agree that blockchain technology is here to stay but we are not sure about ICOs.” On the back of his cynicism about ICOs, Ian Lee shared that Signum Capital holds a few Reverse ICOs in their portfolio. KC Chng added that “the market is waking up to the realisation that mass adoption is the key to projects. There may be a shift in terms of narrative, such as reverse ICOs to migrate more traditional users to blockchain usage”. Similarly, Lim Hong Zhuang foresee more reverse ICOs coming in to drive mass adoption. KC Chng also sees real-world use-cases for Security Token Offerings (STOs) and this optimism was shared by Lim Hong Zhuang, “Better than ICOs, STOs carry great appeal.” Indeed, STOs are worth looking into as they allow any company, not just blockchain companies, to tokenise its equity. On top of that, STOs provide global regulatory compliance. KC Chng believes that Non-Fungible Tokens (NFTs) like CryptoKitties will be a big thing in 2018 as they are new, innovative and fun. He foresees the utility of it in the gaming space within blockchain. With an analogy that property investment is successful when the property is built on a land with decent infrastructure. Ian Lee argues that with the abundance of infrastructure projects at the moment, the next opportunity lies in dApps. Bibox is the first A.I.-enhanced encrypted digital asset exchange launched in November 2017. 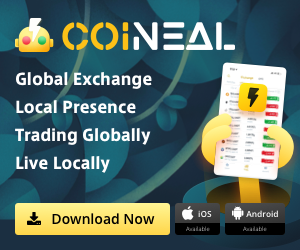 Now the quality digital asset exchange platform operates in Europe, America, and Asia with a steady top-10 ranking and an average daily trading volume of US$200million. Bibox is a team of over 100 employees with offices in New York, Vancouver, Tokyo, Seoul, Beijing and Hong Kong, with the Singapore office newly set up in July 2018.